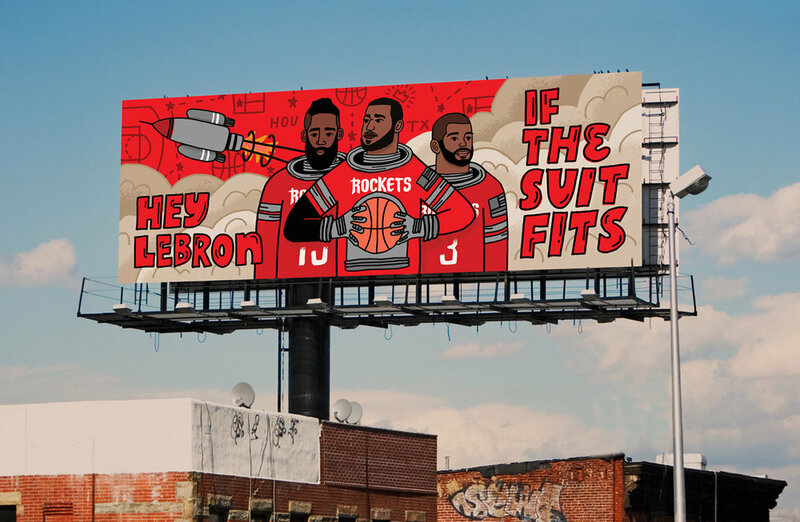 "With billboards popping up around the country to court LeBron James, we asked 30 artists with ties to each NBA city to imagine every team's pitch to LeBron in free agency." Thank you ESPN! Check out the article and other amazing illustrations HERE.